This entry was posted in IOT, Orange Pi, Orange Pi Zero, Product Development by Brian. Bookmark the permalink. 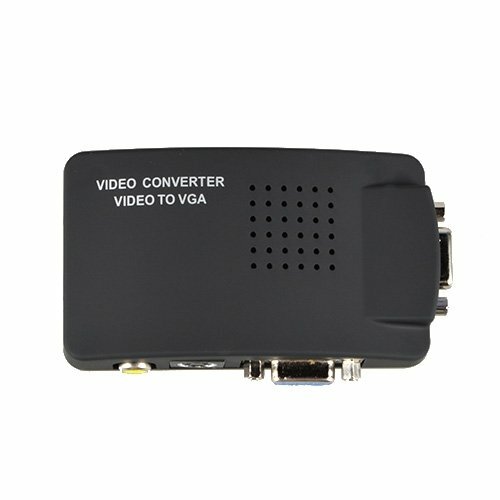 Is a converter required to get a connection between orangepi 0 tv pins and a vga display? Are tv pins composite video? Can you use a https://www.amazon.com/NEW-CONVERTER-S-VIDEO-CABLE-ADAPTER/dp/B000S675JU/ref=sr_1_37?ie=UTF8&qid=1483648148&sr=8-37&keywords=vga+rca+adapter? About composite video, is the second pin to use gnd? Can you install raspbian pixel on orangepi 0? Can you install https://freedomboxfoundation.org/ on it?Thank you. 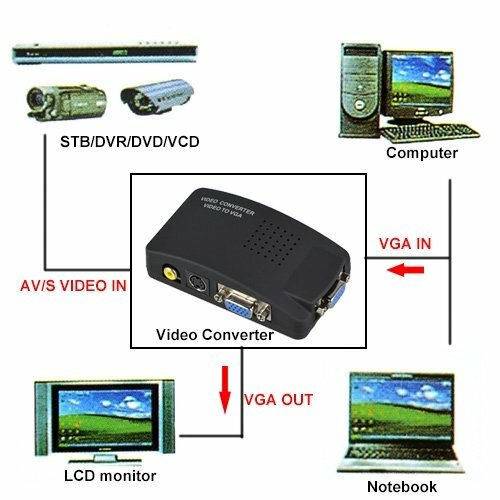 Yes, VGA and Video are different. See my YouTube videos about it. No idea on Raspbian…. I run Debian Jessie. Can you tell if the tv pin is composite video? 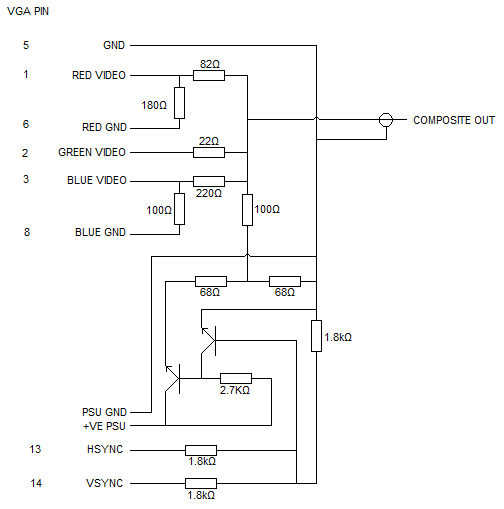 If you are right, then a vga display cannot display a composite video signal. A tv with a composite video port should work. A cable with 2 jumper pins and rca connector should work? No, definitely not. I actually have a post about this. Check it out. VGA and Orange Pi Zero I go into pretty significant detail about what I use and why. Now, in theory, you could use this Orange Pi Zero Expansion board with one of these – 3.5 mm jack to RCA 3 plug cable. I don’t want to promise that will work because I have not tested it. One of the problems with Orange Pi is that they have very minimalist documentation and labeling. I ordered one of these cables for 62 cents with free shipping. It will be here in 2 months at which point I will review it in combo with the expansion board. Yes, it’s just as simple as that !